AOMA Mind-Body Center, 4701 West Gate Blvd. 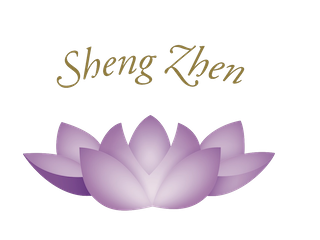 Join a five week class to learn Sheng Zhen Healing - Stage 1. Beginning Thursday April 11 - May 9. 7:00-8:30 PM at The Sanctuary - South Austin. Francie Shimaya, a certified teacher who has done this form for the last 15 years, is the teacher. Wear comfortable clothes. Please RSVP to francieshimaya@gmail.com.